What headlines and stories pique the interest of members belonging to top medical associations? 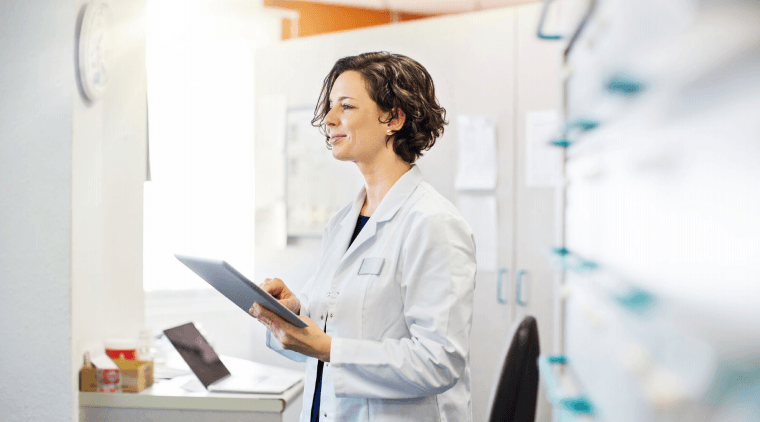 As a digital publisher serving the information needs of nearly 1 million healthcare providers across 33 premier medical associations, we’re in a unique position to answer that very question. 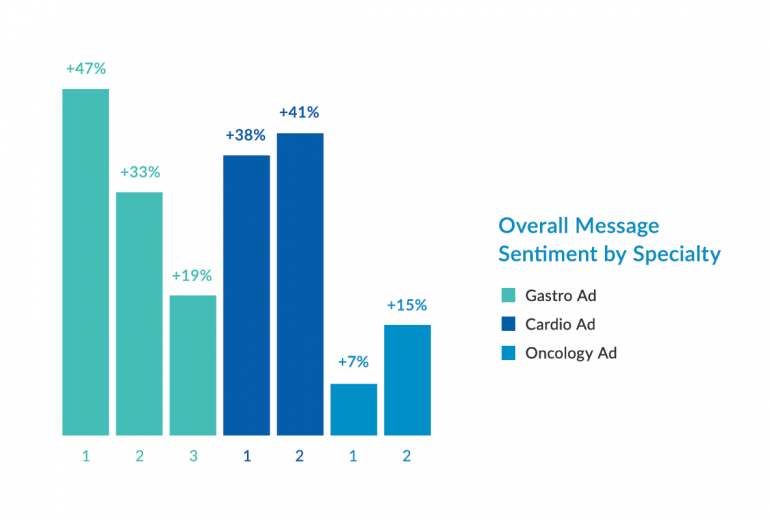 To demonstrate the audience insights we provide to our partners, we selected 5 BulletinHealthcare publications that roughly 400,000 association members receive daily.